Put the rookie version of Goff on that team and they don’t make the playoffs. 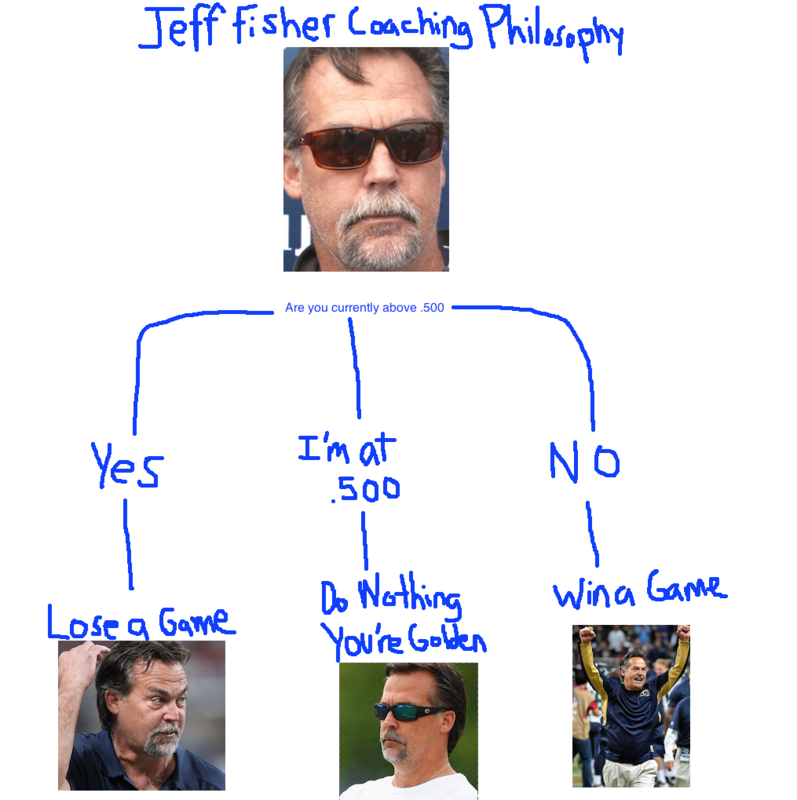 Does the rookie version of Goff include Jeff Fisher as his head coach? Don’t doubt he’s a awesome hitter but he’s not pitching??? How does a 407ft home run get over a 410ft fence. That Mahomes guy is amazing!!!! He has more opportunity to make plays as a hitter and shortstop...his dad is going to pitch. This story never gets old and excites me every time I read it. Also can someone explain how to embed a web link so it looks better? I can't find anything telling how. Last edited by Redbled; Today at 12:12 PM.. This message has been deleted by Redbled.